What could he be working on? 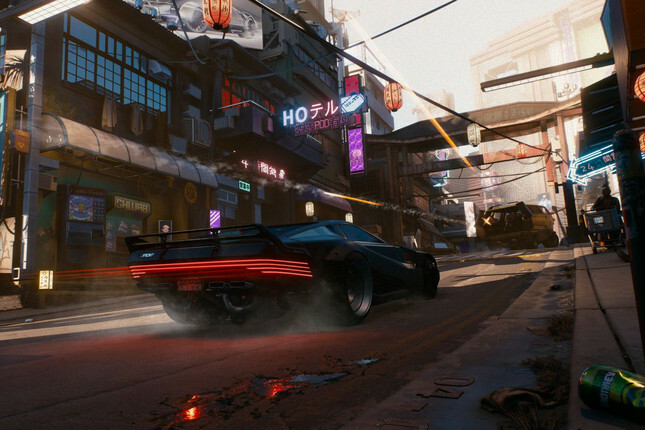 With Cyberpunk 2077 being one of, if not the most anticipated game right now, some interesting news comes via the cyber sleuths at ReserEra. According to his Linkedin page, Cyberpunk 2077's creative director Sebastian Stępień has packed his bags and made the move to Blizzard to take the reigns as creative director on an unnamed project. After blowing off the doors with an impressive E3 showing, news has been borderline non-existant on CD Projekt Red's bold new title. Sebastian Stępień has been with the company for thirteen years and worked on both The Witcher 3 and Cyberpunk 2077. It's a bit unusual for someone in such a prominent position to leave a project of this scope before release. I hope that this means the majority of the creative and story legwork has wrapped for Cyberpunk. Hopefully, the game is further along than expected and sees a release this year (I know I'm being overly optimistic here). It will be interesting to see what Stępień will be working on at Blizzard. Could it be the next mainline entry in the Diablo series or something altogether new?